I’m curious if others experience this same issue. When someone asks me how I’m doing, or what’s wrong, I don’t know how to answer them. I know I don’t feel right, but I have no clue what’s wrong. 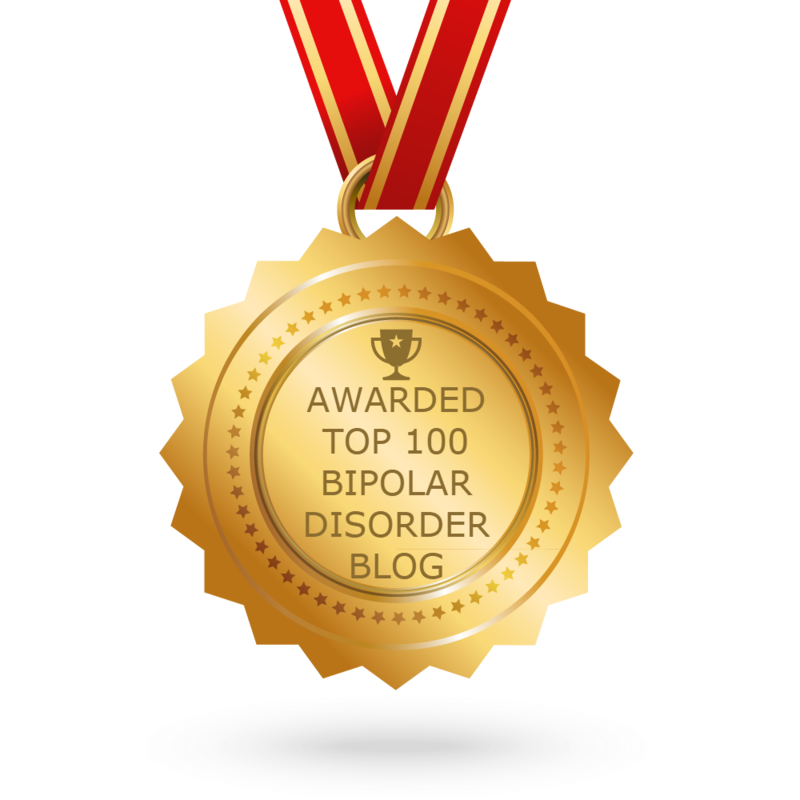 I’m not sure if this is a normal for others that have bipolar disorder. Maybe this is a result of the ECT. Does anyone else have this same issue? If so, how do you deal with it?